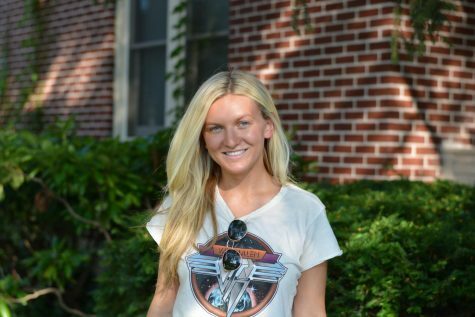 Olivia began working with The Bucknellian sophomore year as a layout editor. For the past few semesters, she has worked on various layout sections. This semester, she has taken on the role of Graphics Manager, using her passion for cartooning and graphic design to create graphics for all sections of the Bucknellian. She also is Web Manager, updating and changing aspects of The Bucknellian's online content.